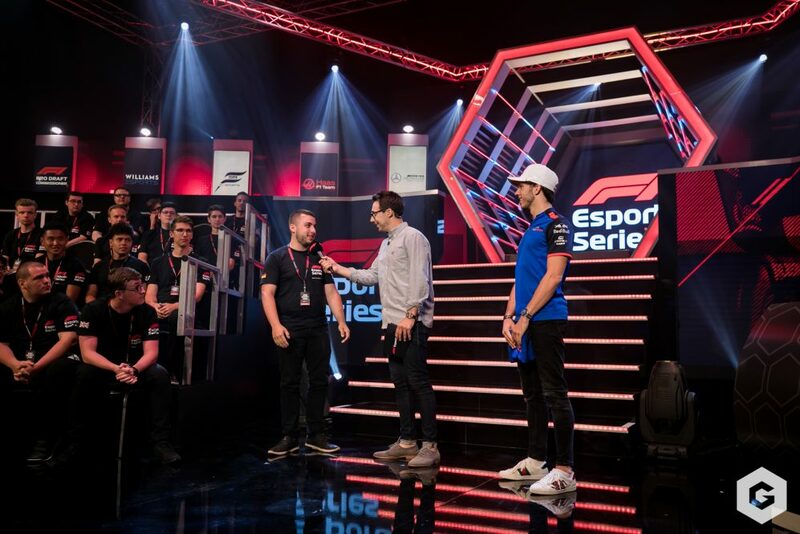 Bringing the excitement and exhilaration of Formula 1 to a new generation of fans around the globe, the award-winning 2018 F1 New Balance Esports Series drew a record audience of 1.2 million across selected TV networks and 3.2 million people on a dedicated live stream. 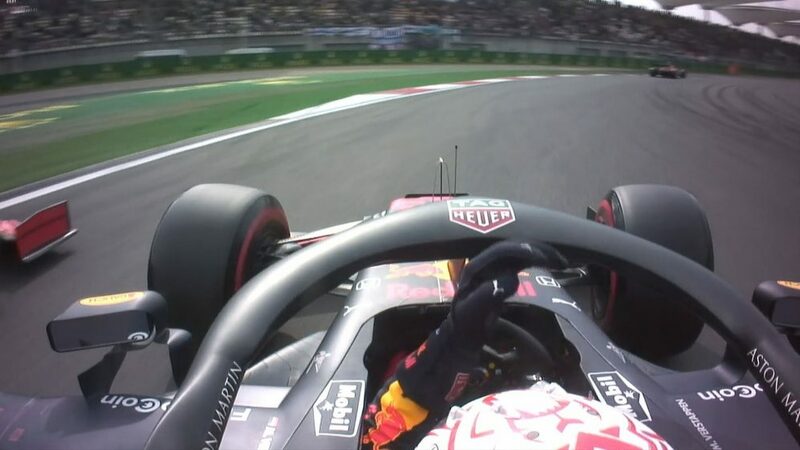 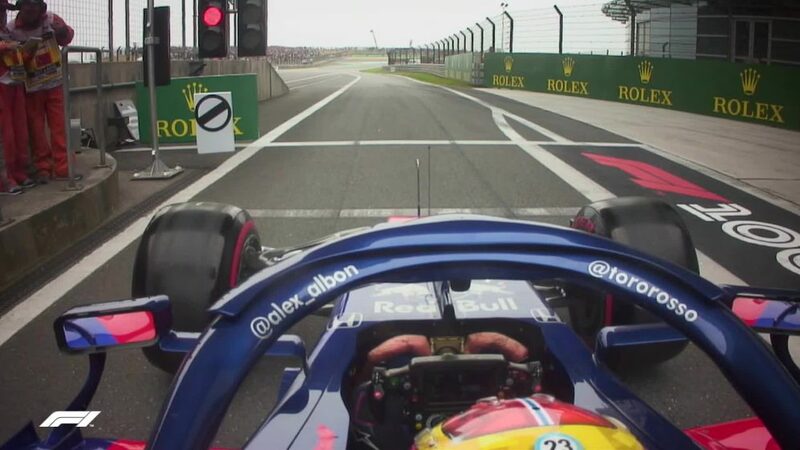 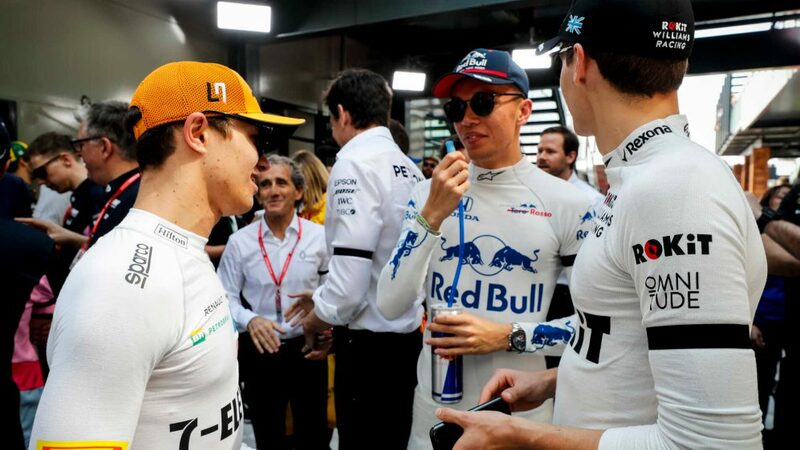 Cementing F1’s position at the forefront of the e-racing wave, over 100 million social media impressions and 20 million online video views of F1 Esports content were accumulated over the course of the series. 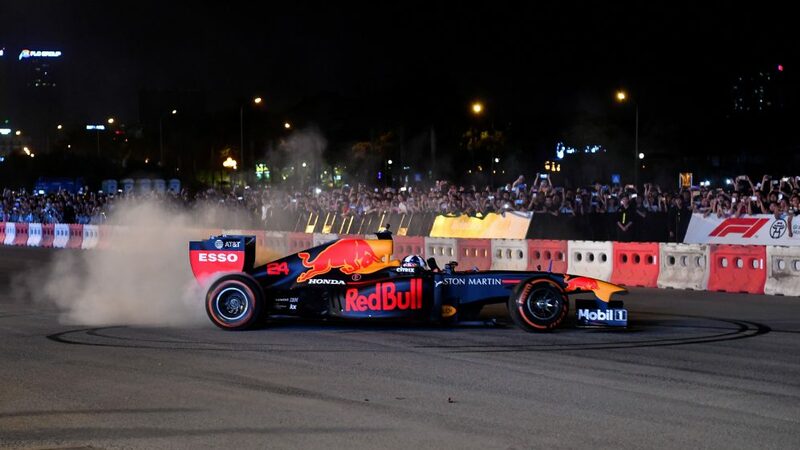 In a clear demonstration of how the sport is reaching a new, younger more digitally minded audience, 70 percent of viewers tuning in to watch the final were below 34 years old. 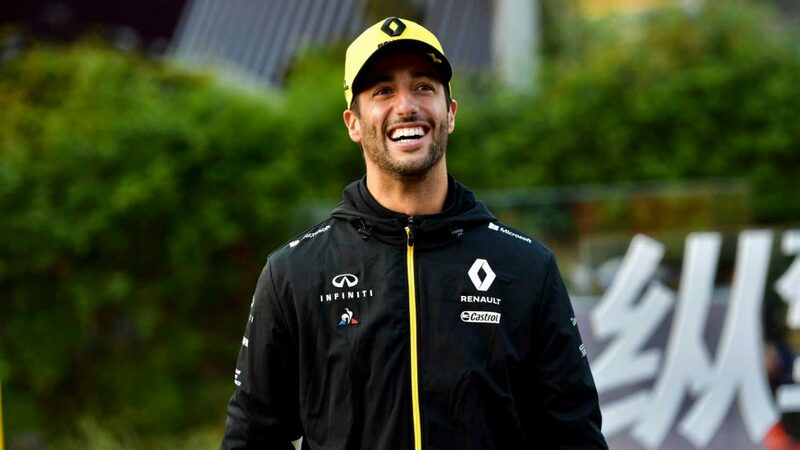 The dramatic 2018 season culminated with Brendon Leigh securing his second Drivers’ Championship title in a row after his 2017 success in Abu Dhabi. 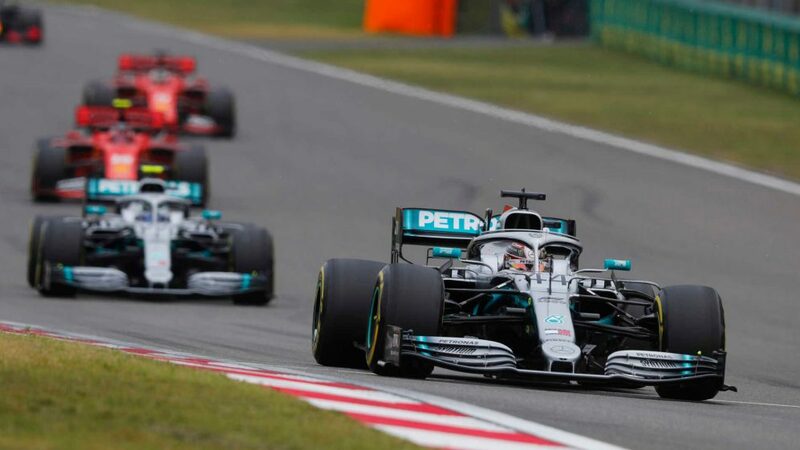 His clear dominance of the series, combined with team mate Daniel Bereznay’s second place, also propelled Mercedes AMG Petronas Esports to victory in the first ever Teams’ Championship. 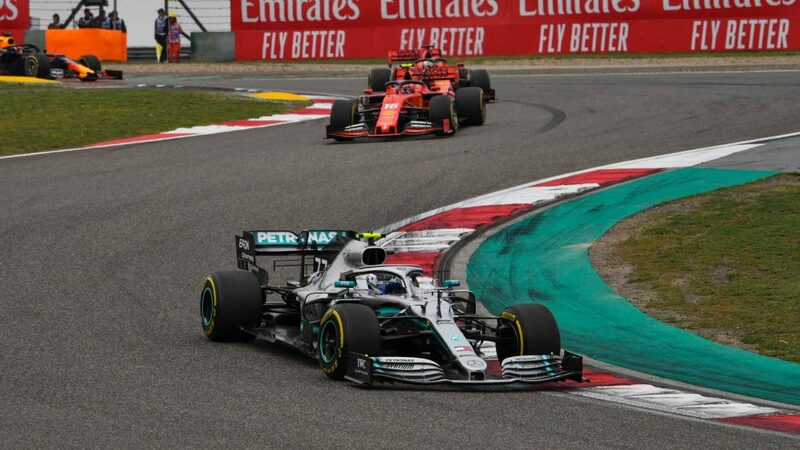 “2018 was a pivotal year for our efforts with respect to Formula 1 Esports as it saw the inclusion of the first official teams and built firm foundations for the future success of the series," said Sean Bratches, Managing Director, Commercial Operations at Formula 1. 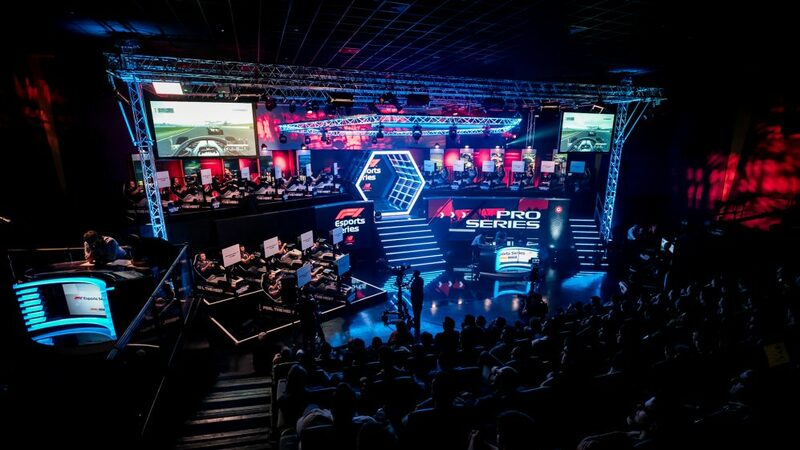 Some 66,000 players competed over four online qualifying rounds earlier in the year to secure a coveted place in the inaugural F1 Esports Pro Draft in July. 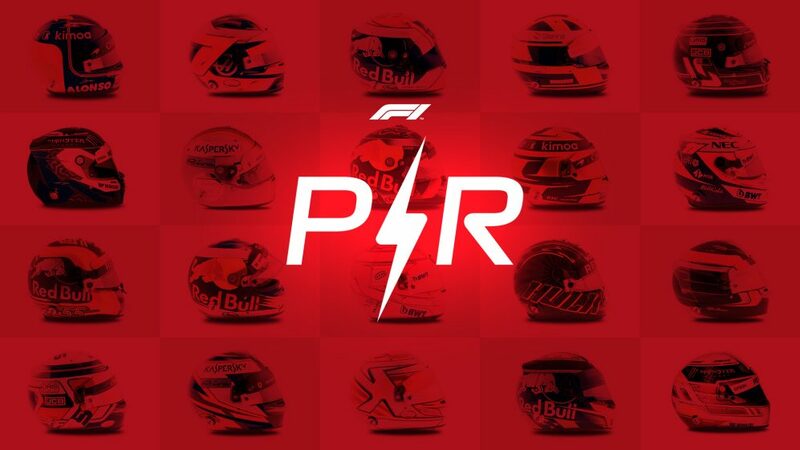 Over the course of the qualifying period 1.1 million laps were completed on F1 2017, the official game of the FIA Formula One World Championship, on the PlayStation®4 computer entertainment system and the Xbox One family of devices including the Xbox One X and PC. 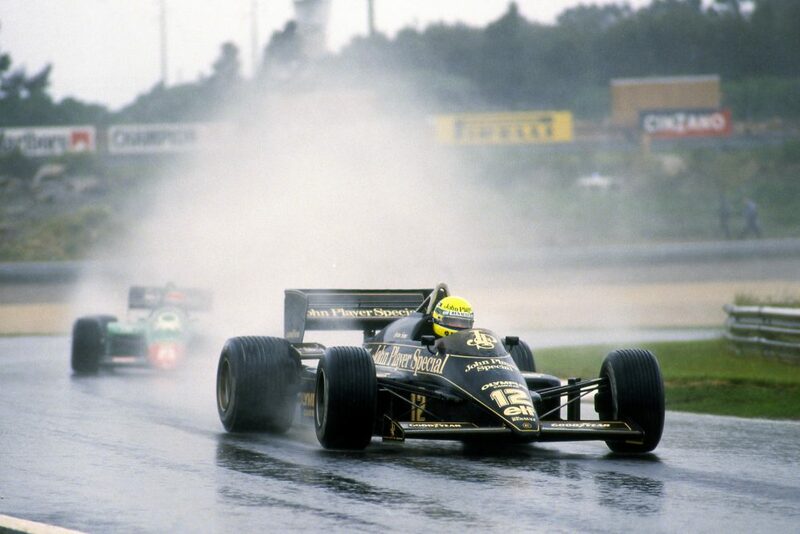 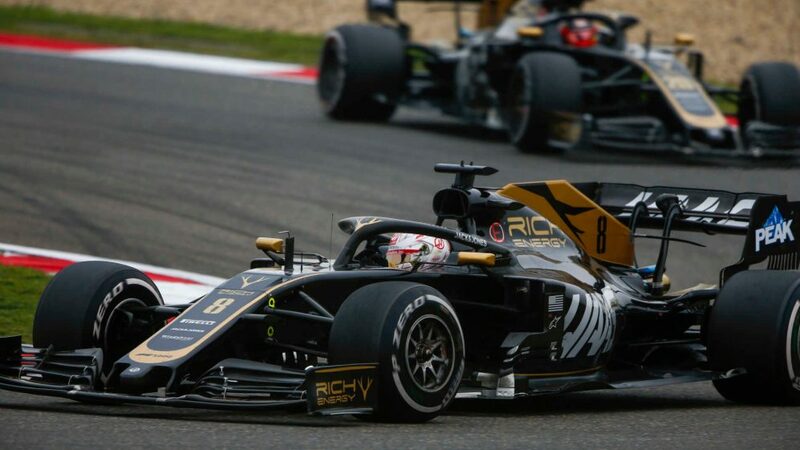 At the Pro Draft the F1 teams then selected a total of 16 drivers from nine countries – such as the UK, Germany and Finland to as far away as Chile – to move forward with them to the Pro Series Championship.